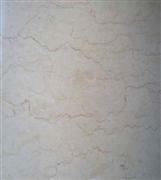 our company specializes in sandstone and limestone process and production. Following the development trend of international stone market, our company keeps exploring new resources, developing new products and enhancing quality and come to be a corporation which integrate miner-exploiting, stone-processing, stone-designing, exporting and technical service. Our company takes procession of several limestone and sandstone quarries and also has our own processing mode for sandstone and limestone series. 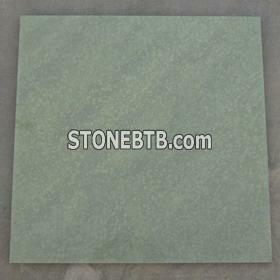 Coffee sandstone, Green sandstone, M3360 and M3322 are our leading products, whose unique texture and decoration effect would gain a good reputation in market. Our company has Italian slab production line and could hone, polish, flame, chisel bush-hammer, sandblast and antique slabs of various sizes. And our company could produce countertops, sinks, fireplace, mosaics and other abnormity stone products to meet varieties of demands of domestic and international different construction styles. 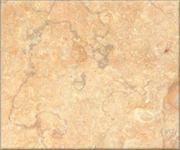 The slabs, blocks, cut to size and tiles sell good in USA, Europe, Japan, Hong Kong and Australia. 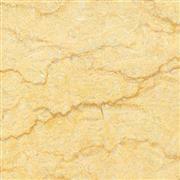 Our unique resources, advanced equipment, skillful processing techniques and strict quality test would guarantee us to be a stable and reliable supplier of sandstone and limestone. Silvia Dark1Large quantity is supplied.